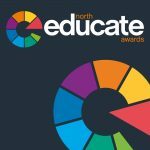 This Wednesday, our judges gathered to determine this year’s Educate North Awards finalists that were announced yesterday. You can view the full shortlist here. Congratulations to all of the 2018 finalists – we look forward to seeing you on the night. Still haven’t got your tickets yet? 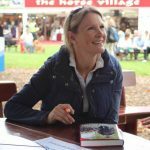 Click here to book your place. Have you created a business whilst at university? Entries are still open for the University Entrepreneur Challenge – enter now for a chance to win a cash prize! 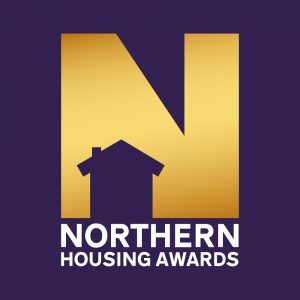 The Northern Housing Awards deadline is today! 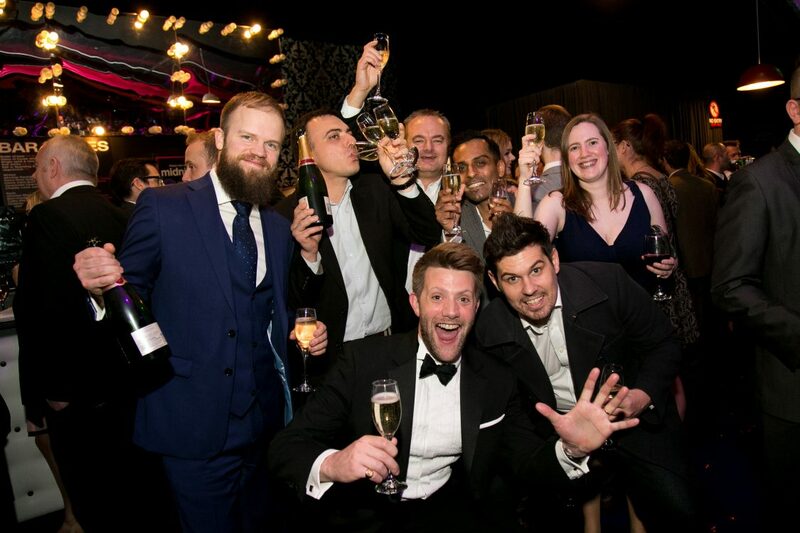 The award ceremony is slowly creeping up on us, with just 2 months to go, they’ll be here before we know it – so get your entries in before midnight for a chance to make the shortlist for the big night. Why should you enter? We want to reward those working hard to make a difference within communities of the North – does this sound like you or your organisation? We want to hear from you! Enter here now. 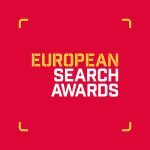 The European Search Awards are heading to Prague to celebrate the very best in SEO, PPC, Digital and Content Marketing in Europe. 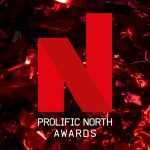 The Prolific North Awards recognise the outstanding campaigns and talent in the creative and media industries across the North. This week we have a double whammy, with 2 events featuring in our event spotlight! 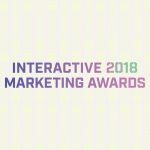 Tomorrow is the last day you can get your early bird tickets for the Interactive Marketing Awards – taking place on April 10 at Fort Lauderdale Convention Center in Florida. The ceremony will reward the very best in Interactive Marketing in the US – get your tickets now for just $300 per person, and join us for a night of celebration. 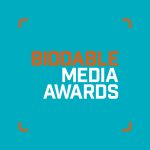 Can you believe how quickly the UK Biddable Media Awards have come around? There’s less than a week to go before we get suited and booted, and head to the Montcalm Marble Arch, London along with the best in the biddable media industry. You still have time to get your tickets, click here to grab them now, just in time for the ceremony on 15 March 2018. 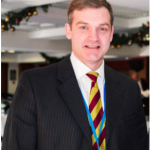 His talks are thought provoking with topics ranging from how to cope with pressure through to being more effective in leading and thinking.